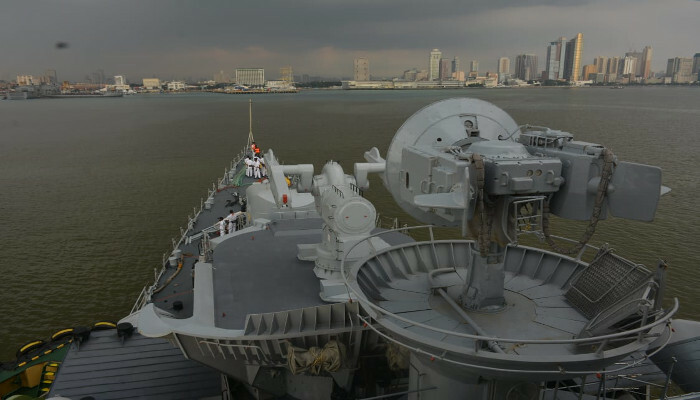 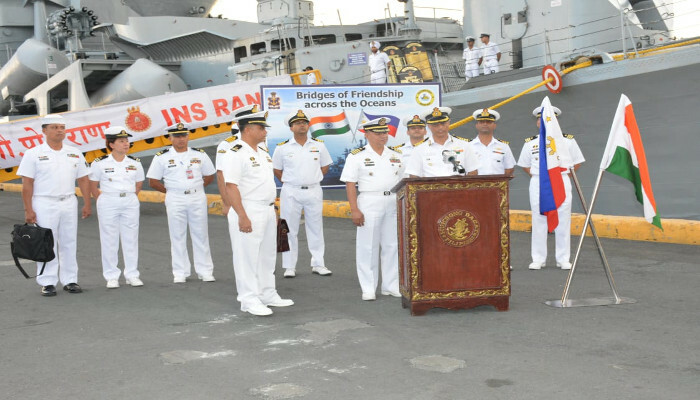 In pursuance of India’s Act East policy, Indian Naval Ship Rana is on visit to Manila, Philippines. 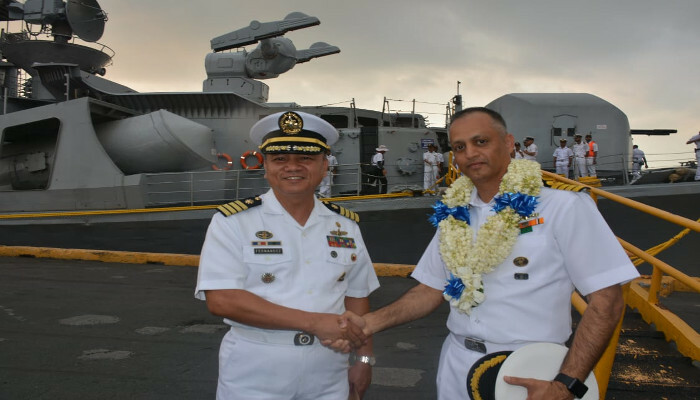 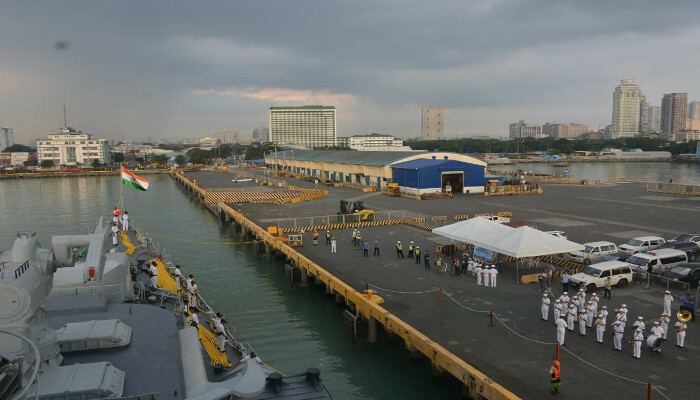 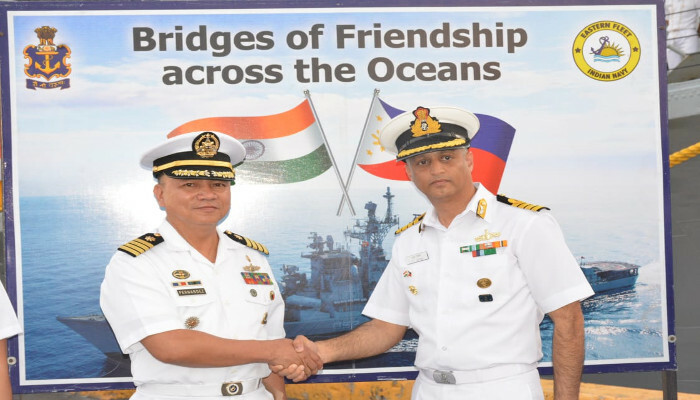 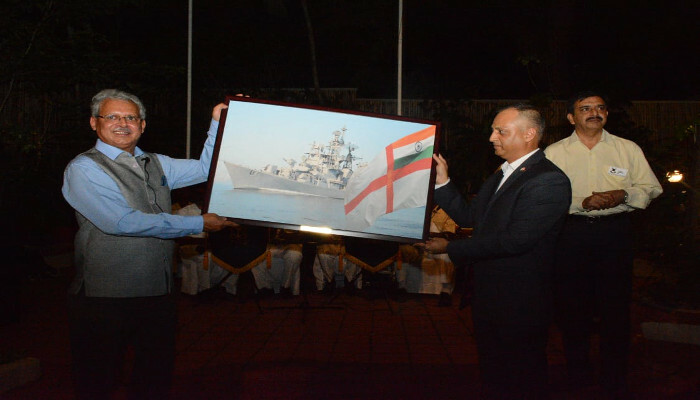 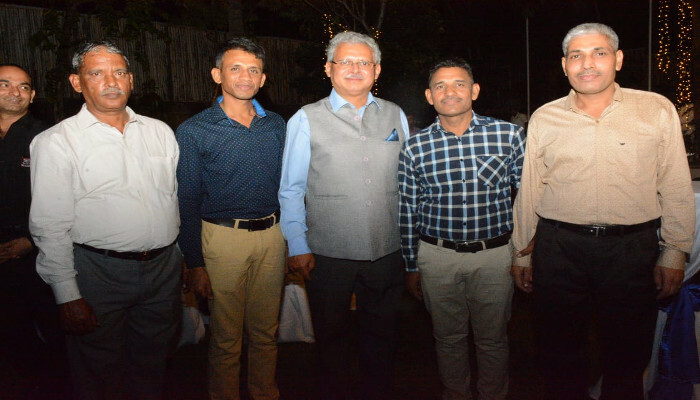 The visit is aimed to promote closer cooperation and building trust between the Philippine Navy and the Indian Navy. 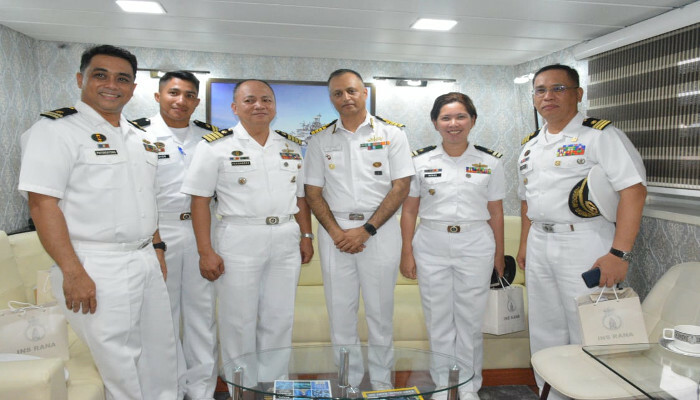 As part of the visit, various activities including courtesy calls on senior Government and military authorities, cross visits, sports fixtures and social engagements aimed at strengthening ties and to enhance mutual understanding between the two navies have been planned.